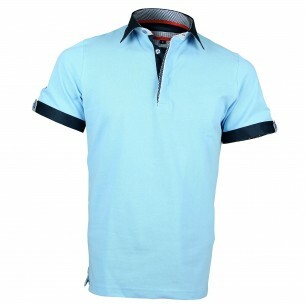 To offer for big and strong men elegance and comfort they deserve, Webmenshirts created a large range of big size polo shirts. 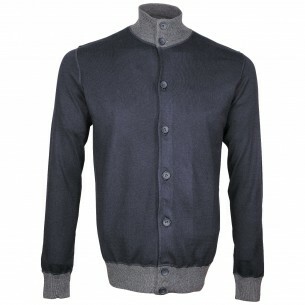 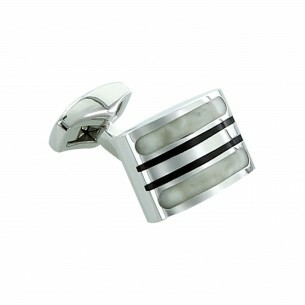 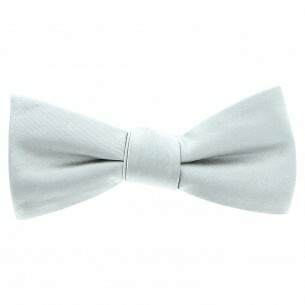 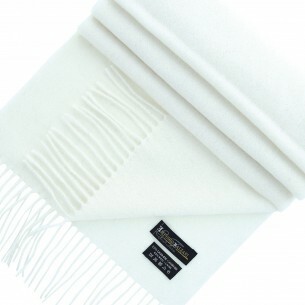 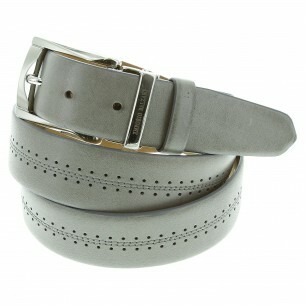 Fair price, impeccable cut and exemplary quality are honored. 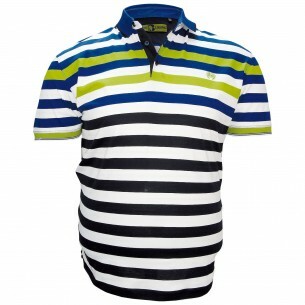 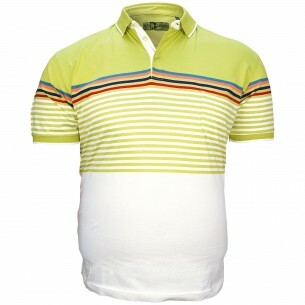 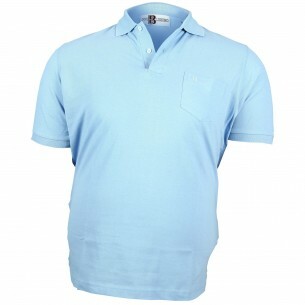 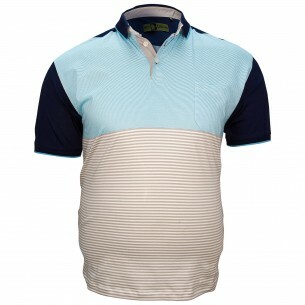 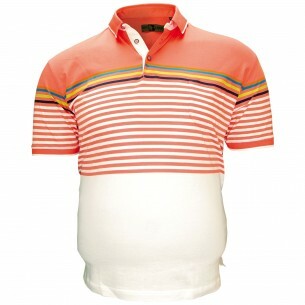 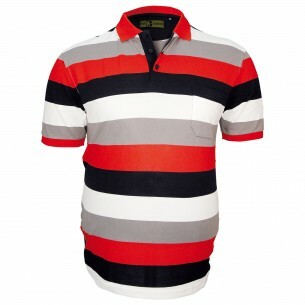 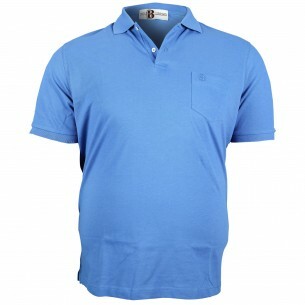 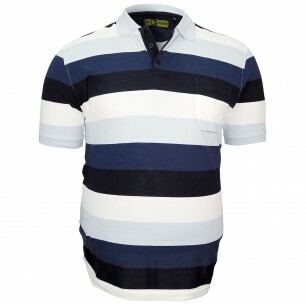 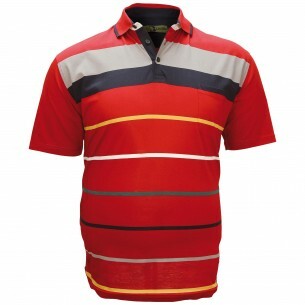 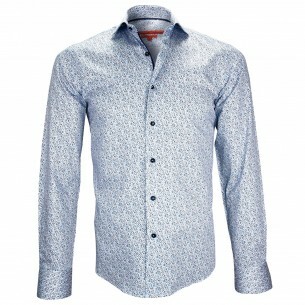 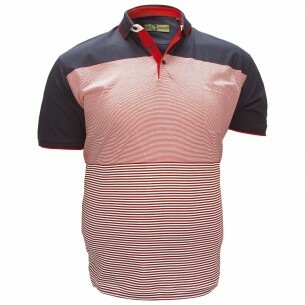 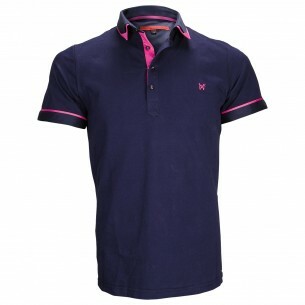 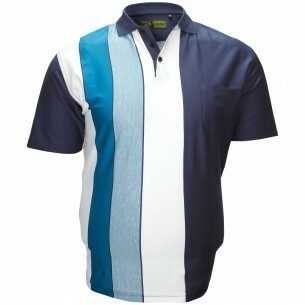 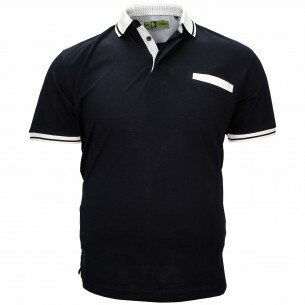 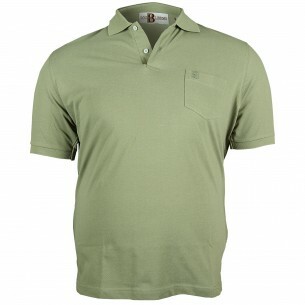 Choose within our large range of polo shirts, to find the model that will put you in value at all times. 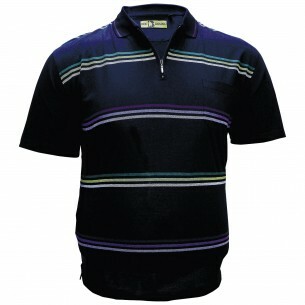 Rugbby polo a Must !